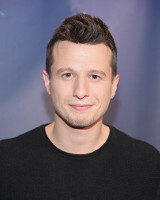 Mat Franco 10 May 1988 American Magician, Businessperson American magician and the winner of the ninth season of America's Got Talent. Best known for his personality-driven, sleight-of-hand style of magic. A list of popular Hindi Mat Franco quotes are given below.